The Association EPEKA Serbia, Soc. 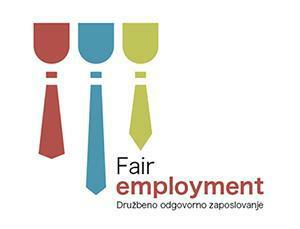 Ent., will organize a mobilty for youth workers as a part of the project Fighting Corruption – Expanding the Union. The mobilty’s focus will be on corruption in private sector. Title of the mobilty is Corruption in Private Sector. 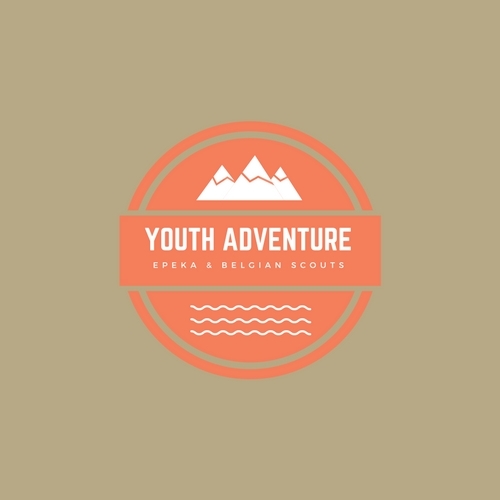 Mobility will be attended by 22 youth workers from 10 project countries (Albania, Belgium, Bosnia and Herzegovina, Croatia, Kosovo, Montenegro, Romania, Serbia, Slovenia and Spain). Day 1: seminar and symposium about corruption in private sector; corruption workshop and press conference. solutions in order to prevent/decrease corruption; visit to local youth organisations. policy making; visit to local good practices. 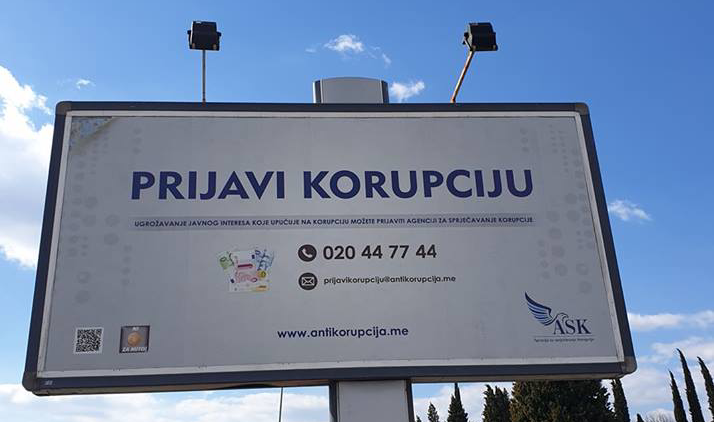 More about the project: Fighting Corruption – Expanding the Union.